This course will teach you how to create mobile apps for Android, iOS and Windows Phone. No prerequisite in coding knowledge is required. In progressive steps, we will first learn how to create a simple and useful app: your own curriculum vitae. We will discover how to test the app on phones, and how to distribute it on the Play Store, Apple's App Store and the Windows Store. Later in the course, we will also cover the basics of coding, because it will enable us to create richer apps with more functions: storing text and data on the phone, connecting to the Internet, and other useful features. 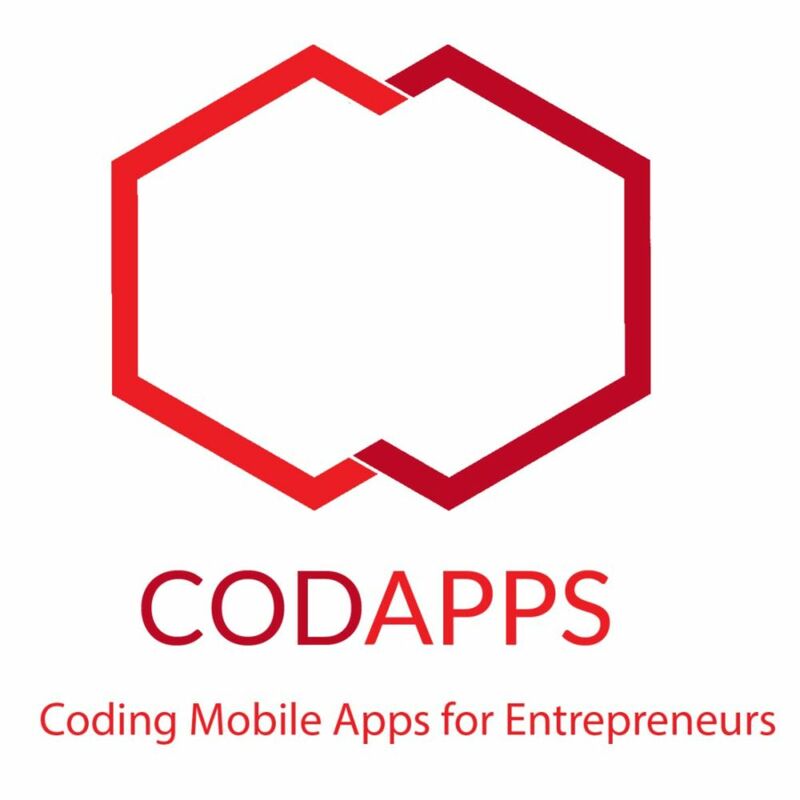 This course is created to make you able to create your own apps, fully functional and for all major mobile platforms. This is useful if you have a business project which involves launching an app, or to get acquainted with mobile technologies in an easy and hands-on manner.